Your jewelry, especially your engagement ring, deserves special attention. You should insure, guard, and take care of your engagement ring- part of taking care of your ring involves cleaning it properly. We have a few tips from our favorite jewelry insurers, Jewelers Mutual, on how to properly clean your jewelry for this spring! Skip the toothpaste: It’s a bit of a misconception that you should clean your jewelry with toothpaste. Yes, it does give your diamonds some sparkle, but the abrasives that clean our teeth can cause damage to the metal and stones of your ring. Instead of using toothpaste, try taking an ammonia-based cleaner or rubbing alcohol and a soft toothpaste to clean your diamonds. Watch out for the sink: It’s your worst nightmare- you’re cleaning your engagement ring, it slips, and down it goes… Avoid washing your jewelry in the sink because they can easily slip out of your hands and get lost down the drain. Keep an eye out for labels: If you’re using cleaning supplies created specifically for cleaning jewelry, make sure you’re mindful of which stone it is meant for. There are some cleaners made specifically for cleaning diamonds, opals, emeralds, etc. Other helpful hints from Jewelers Mutual on how to keep your jewelry in the best shape- have it professionally checked and cleaned a couple of times a year to ensure the stones are secure and everything is still in place. Visit the jeweler for a check when you bump your ring or if you feel like anything is off. And remember, during your yearly jewelry check-up, have them check the current value of your jewelry to ensure you have adequate insurance coverage. 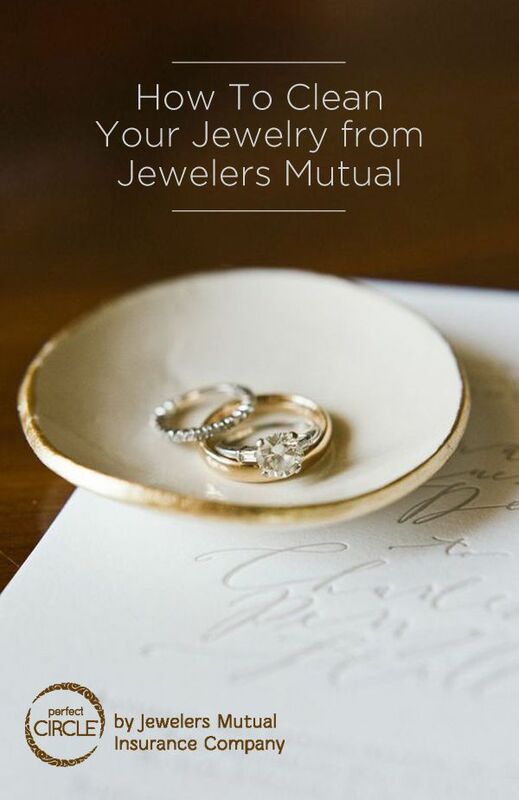 Thanks so much to Jewelers Mutual for sharing these tips with us. 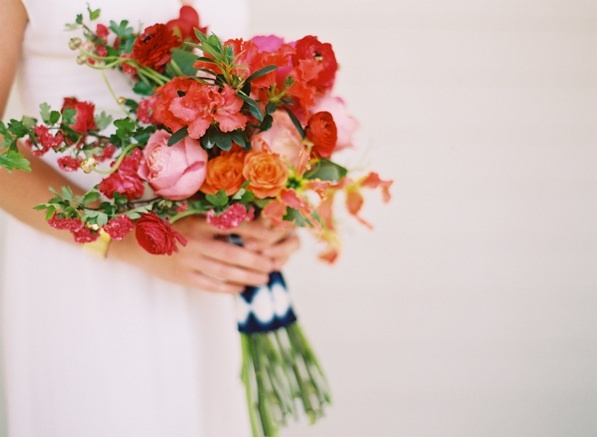 Your engagement ring won’t mean anything if it’s ruined or lost, so take care!